OUR PRODUCTS ASSURE CONSISTENT QUALITY. 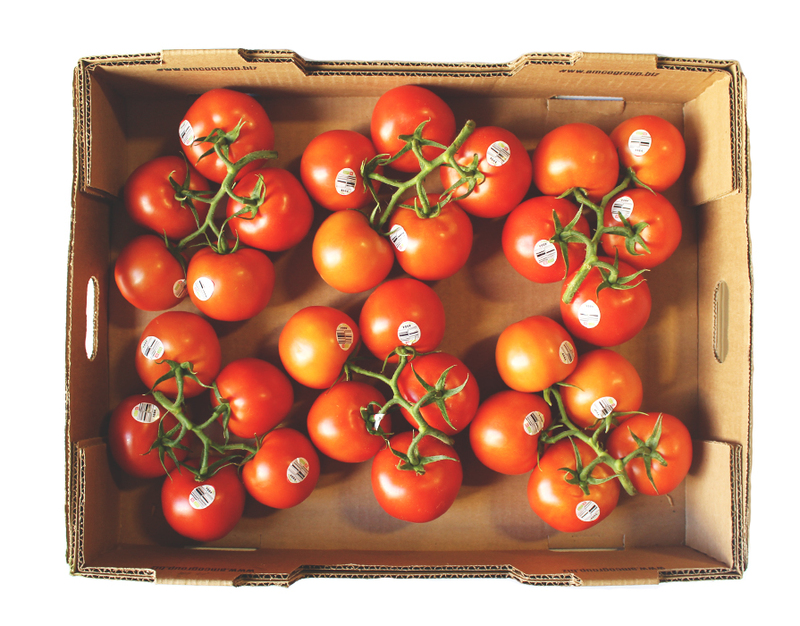 AMCO Select’s vine ripened tomatoes are ripened on the vine to perfection and then carefully hand picked in clusters. They are a counter-top must have and go wonderfully in salsa, salads and sauces. 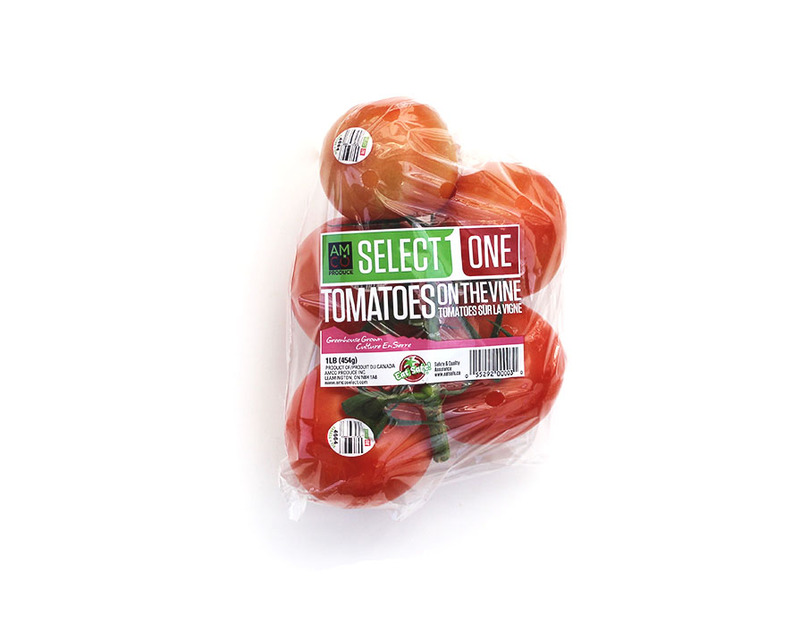 AMCO Select’s bright red Beefsteak tomatoes are vine-ripened for optimum nutrition and flavor. They are the perfect topper for sandwiches, burgers and salads. These tomatoes contain awesome amounts of Lycopene, which researchers suggest has the ability to attack free radicals, reduce inflammation and improve immune function. AMCO Select’s juicy bite sized grape tomatoes are perfect for tossing in your mouth, adding to salads or mixing into your favorite pasta dish. These grape tomatoes are full of juicy sweet flavor and can be cooked in a variety of delicious ways. Be sure not to let their small size fool you, they offer several key nutrients for your body, add fiber to your diet and contain powerful antioxidants that help your body fight off disease.